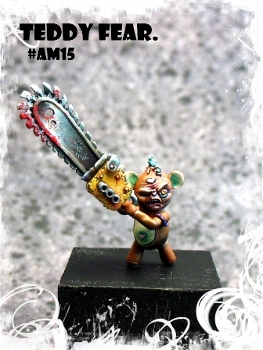 Ammon Miniatures have announced their October Releases. Here are the two October news finally available in the store!!! #AM4 Rambit: if Rambo would have been reincarnated in a rabbit..